Motorized window treatments are among the most popular styles and trends for today’s city spaces. Using a remote control for operation, this type of window treatment is best used for windows with wide or high expanses like commercial shops and stores in NYC. 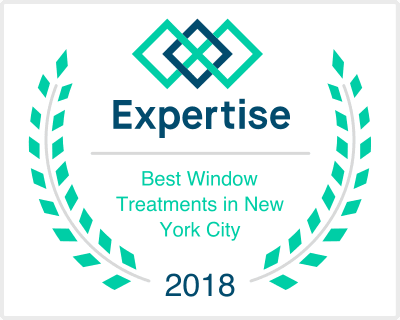 For a window treatment in NYC that’s unique to your store or brand, you will find that we at Dr. Shade offer a wide range of motorized products. From motorized shades and draperies to skylights, our motorized window treatments are practical and stylish while offering utmost convenience to store owners and staff. Additionally, our selection also offers a number of color and style combinations that you can choose from for this type of window treatment. In New York, where people put great importance to fashion and appearance, you can customize your motorized window treatment according to your brand to help you achieve your marketing and advertising objectives. For inquiries or assistance selecting a window treatment for your NYC store, please do not hesitate to contact us at (212) 343-9900.